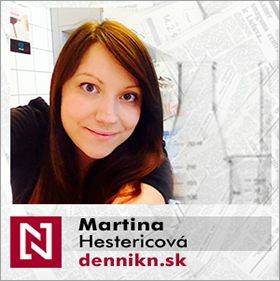 My name is Martina Hestericová and I am the granddaughter of Mgr. (eqiv. to M.A.) Roman Hesteric, the author of solved Math and Physics problems. I have been studying chemistry for more than 12 years. Back at High school I was participating in “Chemistry Olympiad“ and won two silver medals from EUSO (European Union Science Olympiad) in 2006 and 2007. After obtaining Bachelor of Biochemistry and Master of Science of Bioorganic chemistry (diploma with honors) in Bratislava, Slovakia, I have started my PhD. studies in the field of Artificial Metalloenzymes and Nanoscience at the University of Basel in Switzerland. 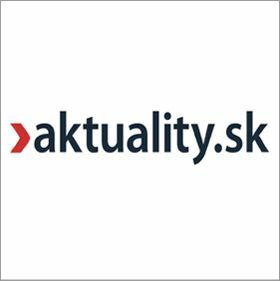 In the meantime I am also publishing popular science articles at Slovak daily newspaper Denník N.
On these pages you can find solved chemistry problems at both high-school and college levels to help you study for tests, University admissions or school exams. I wish you good luck and lots of patience! The author of solved organic chemistry problems, Peter Ribar, also obtained Bachelor of Biochemistry and Master of Science of Bioorganic chemistry (diploma with honors) in Bratislava. He is currently studying in Basel, Switzerland the field of stable organic radicals.